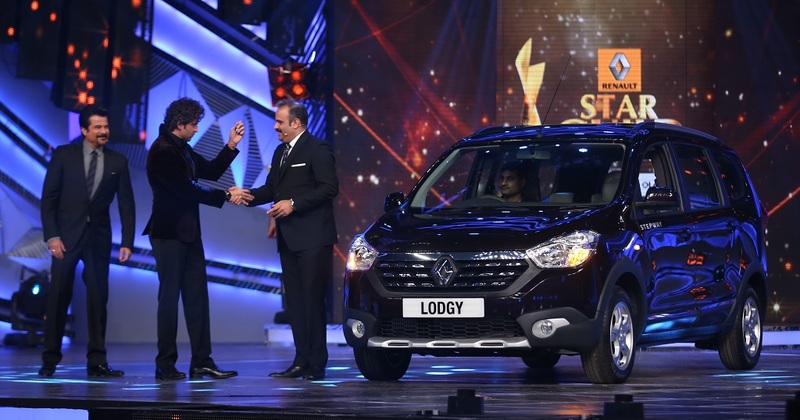 The All new Renault Lodgy was showcased at the Renault Star Guild Awards and proved to be a show stopper, gaining rave reviews from all the Bollywood celebrities. The event was attended by Top Actors, Actresses, Directors and Producers of the Film Industry. 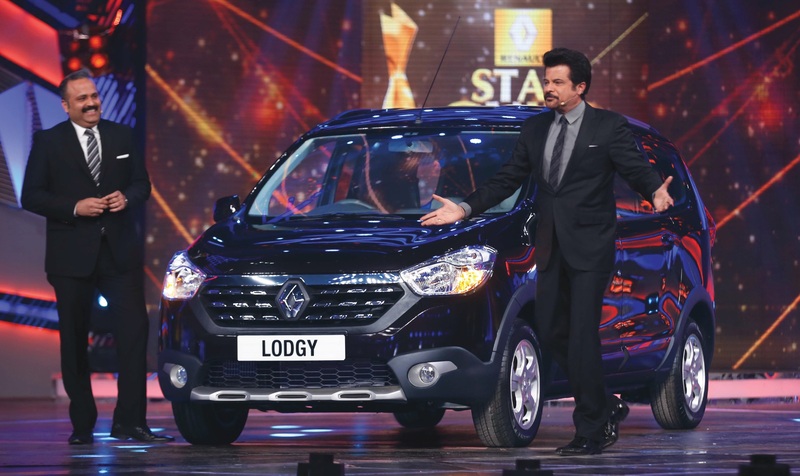 The Renault Lodgy was revealed by the internationally acclaimed actor Anil Kapoor, along with Sumit Sawhney, Country CEO and Managing Director, Renault India Operations, and Renault announced Superstar Hrithik Roshan as the first Lodgy customer. Renault holds the distinction of being the inventor of the Multi-Purpose Vehicle (MPV), with the Renault Espace launched in Europe decades ago, and its expertise will be reflected in the Renault Lodgy that will soon be launched in India. 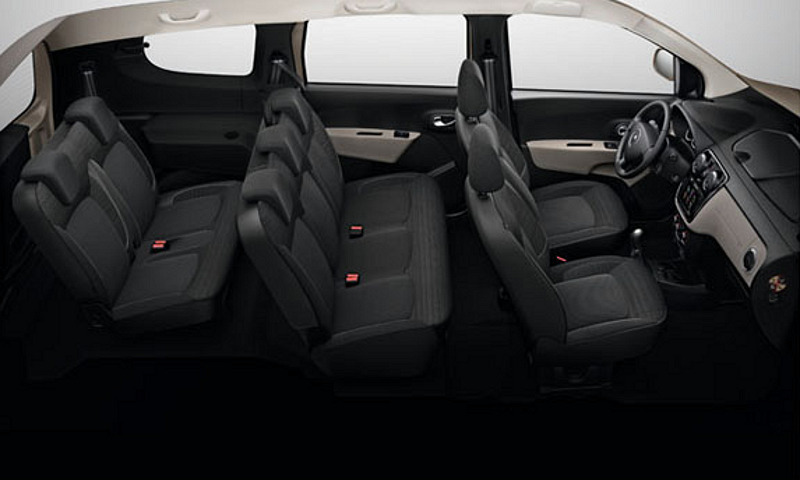 Now, the Lodgy finds its space in the Renault India’s website. The car is expected to be launched anytime soon this year. Follow this space for more updates about the Renault Lodgy.